Back on the market-decided on another area!! 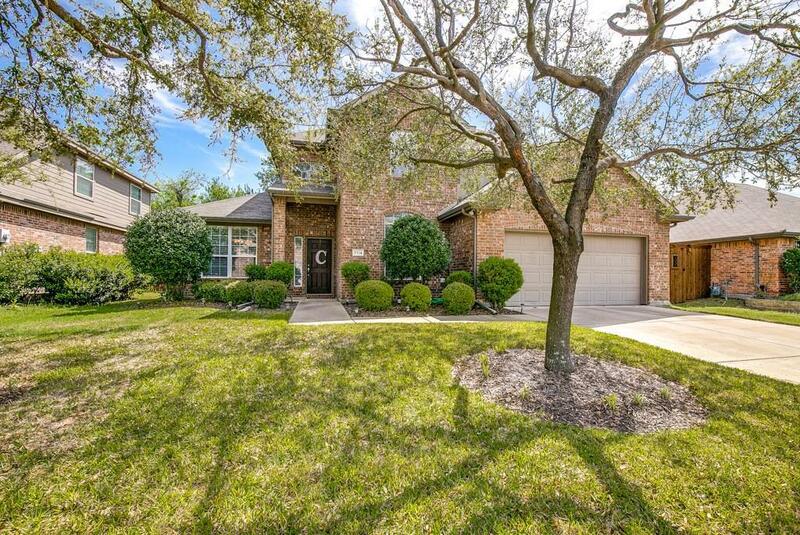 Nestled in the heart of Rowlett, a well kept 4 bedrm, 2.5 bath with back yard oasis with sparkling pool. Gas fireplace in a spacious living area overlooking the pool. Gas range, tons of storage and granite countertops with breakfast bar and breakfast nook open floor plan to living. Office and Large Formal Dining. 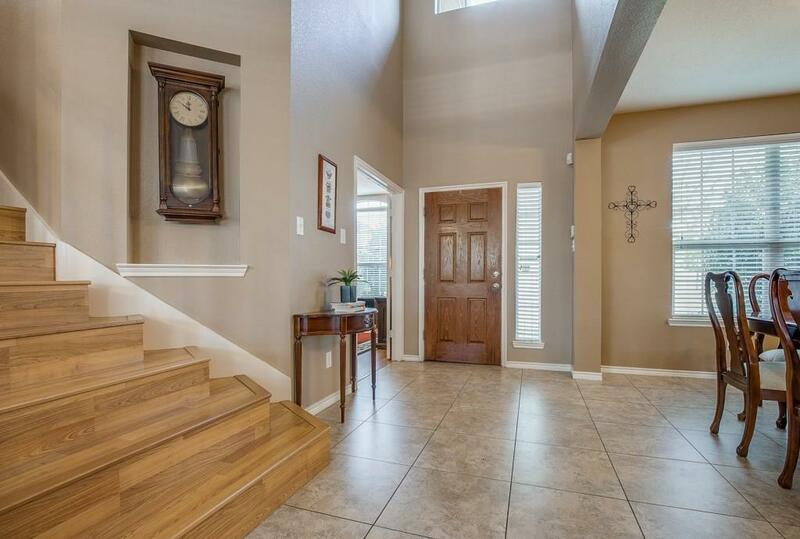 Spacious master suite with walk in closet and master bath with dual sinks. Lots of storage. Flex room upstairs for gamerm, playrm or crafts along with 3 very nice sized bedrooms. 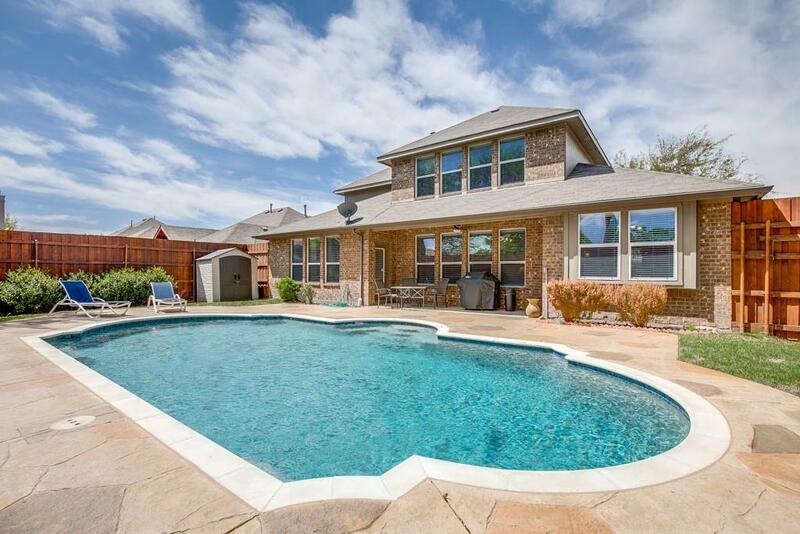 Enjoy serenity in your private back yard that faces east for maximum afternoon enjoyment on the patio and in the pool. 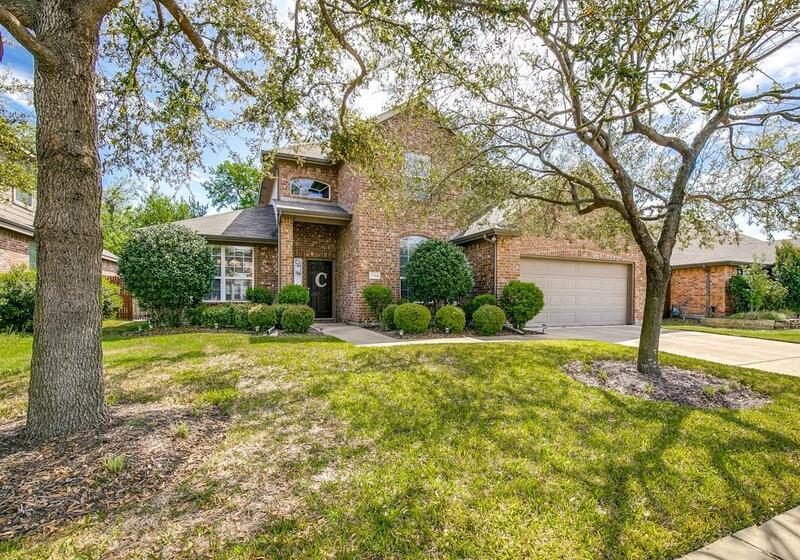 Offered by Jeannie Bauer of Keller Williams Rockwall.